Manufactured without lubricants or chemical additives that can contaminate reagents and samples. 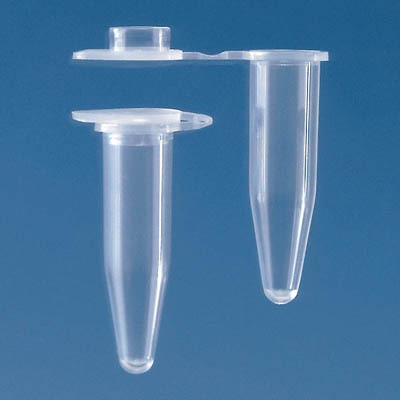 BrandTech™ Thin Wall 0.2mL PCR Tubes with Attached Caps are autoclavable and RNase-, DNase-, and DNA-free. Thin, uniform walls ensure consistent, precise thermal transfer. Attached flat caps form a tight seal to help prevent sample evaporation but open easily. Compatible with most thermal cyclers. Thin, uniform walls to ensure consistent, precise thermal transfer for excellent results. Autoclavable (come non-sterile) and RNase-, DNase-, and DNA-free. Compatible with most thermal cyclers. Supplied with caps that form a tight seal and help prevent sample evaporation, yet are easy to open and close.